Leicester City will look to end their poor run of form when they face Tottenham Hotspur on Sunday. The Foxes have won only one game since the turn of the year, and are in desperate need for points. Claude Puel’s side did pick up a point against Liverpool a couple of weeks ago in what was a gritty display, and the manager will demand more of the same against Spurs. Daniel Amartey has been ruled out for Leicester’s trip to the Wembley, while Marc Albrighton is also unlikely to feature due to a hamstring injury. 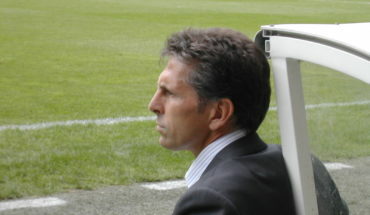 Puel is unlikely to tinker too much with the starting lineup he used in the defeat against Manchester United. 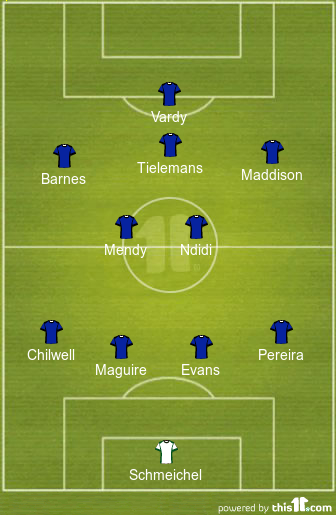 Therefore, Ricardo Pereira should continue to deputise for the injured Amartey in the right-back slot. The Portuguese was fairly impressive against the Red Devils last weekend, and will look to continue the good form against Tottenham on Sunday. 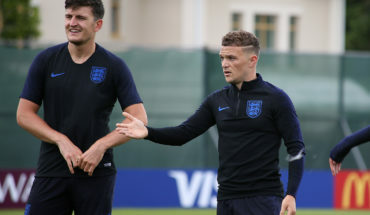 Ben Chilwell, on the other hand, is a guaranteed starter on the left-back position. Only James Maddison has delivered more key passes than the 22-year-old this season. 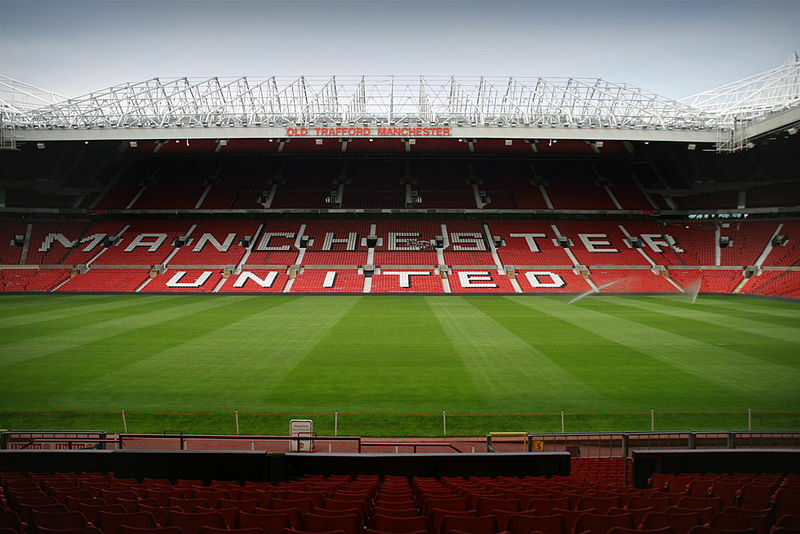 The central defensive duo of Jonny Evans and Harry Maguire are expected to retain their place at the heart of the defence. Kasper Schmeichel should continue in goal, and the Danish international will hope for his eighth clean sheet of the campaign. After being surprisingly left out against United, new signing Youri Tielemans is poised to make his Premier League debut this weekend. 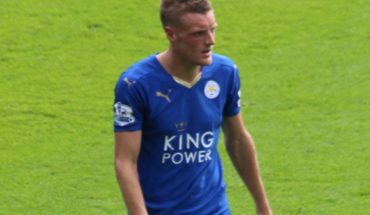 The Belgian international might be deployed in a slightly advanced role in Leicester’s 4-2-3-1 formation, which can be shifted into a 4-3-3 during the course of the game. Tielemans’ excellent distribution coupled with his long-range shooting prowess could cause some problems for Tottenham. In central midfield, Puel is likely to resort to the duo of Wilfred Ndidi and Nampalys Mendy. James Maddison will continue to feature on the wider midfield role while Harvey Barnes could also retain his place in the starting eleven in the likely absence of Albrighton. 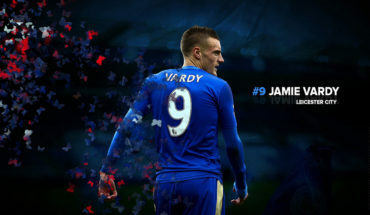 The Leicester City attack will once again be led by Jamie Vardy, who has scored only one goal in his last seven matches.